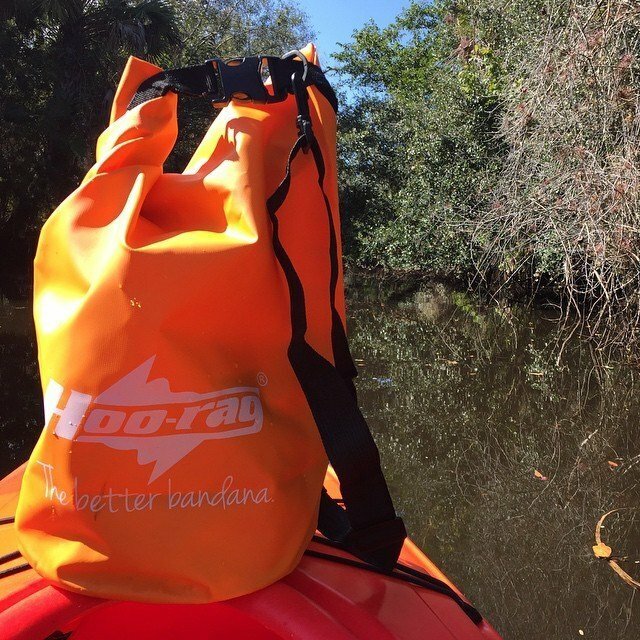 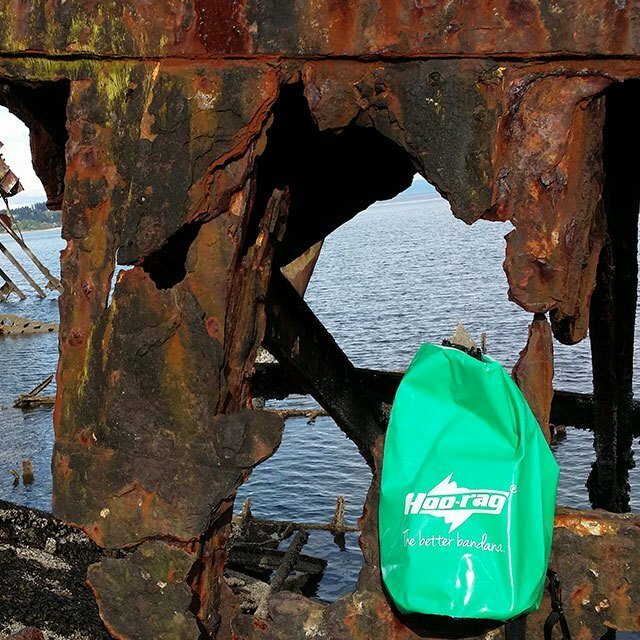 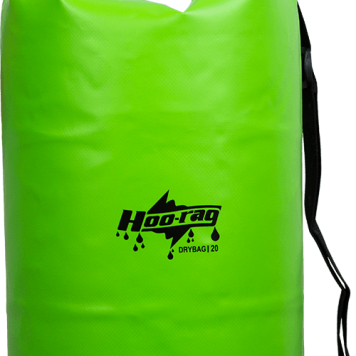 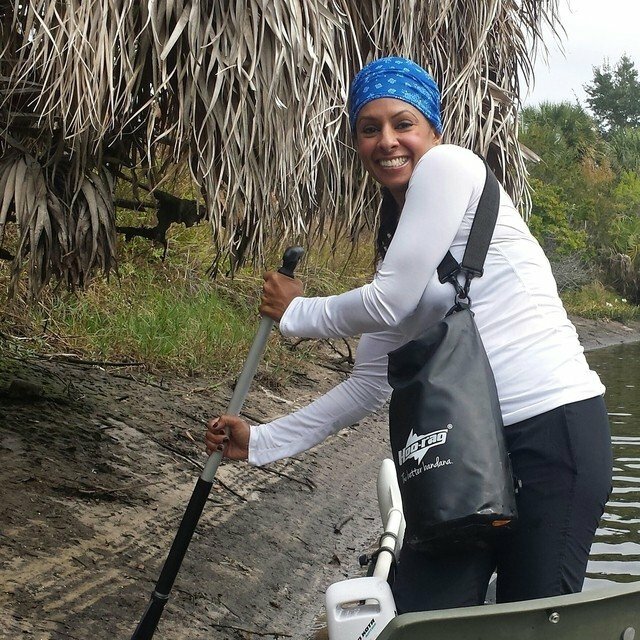 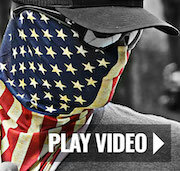 Hoo-rag Dry Bags are here to keep your gear safe and sound on all your aquatic adventures! 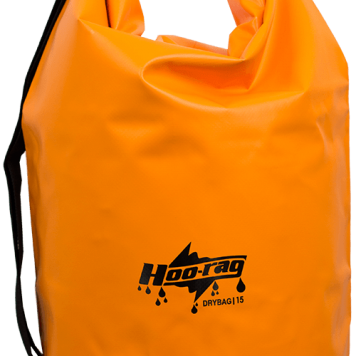 Take them on the boat, to the beach or on your next camping trip to ensure your favorite belongings stay safe. 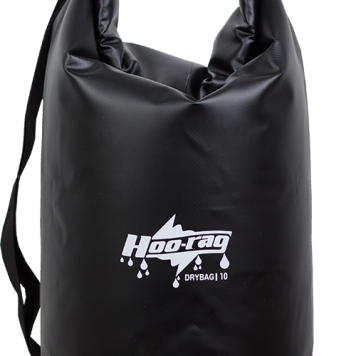 From our 5 litre size for your tiniest treasures to our 20 litre bag that will fit all your gear, there’s a bag for everyone. 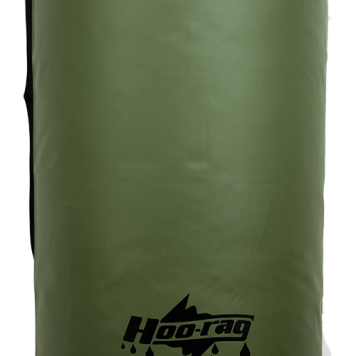 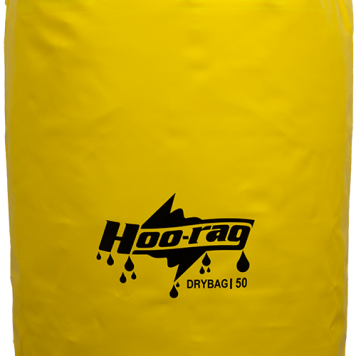 Hoo-rag Dry Bags are made of heavy duty PVC with a D ring tie down, a carrying strap and an easy closure with plastic moisture blocking strip. 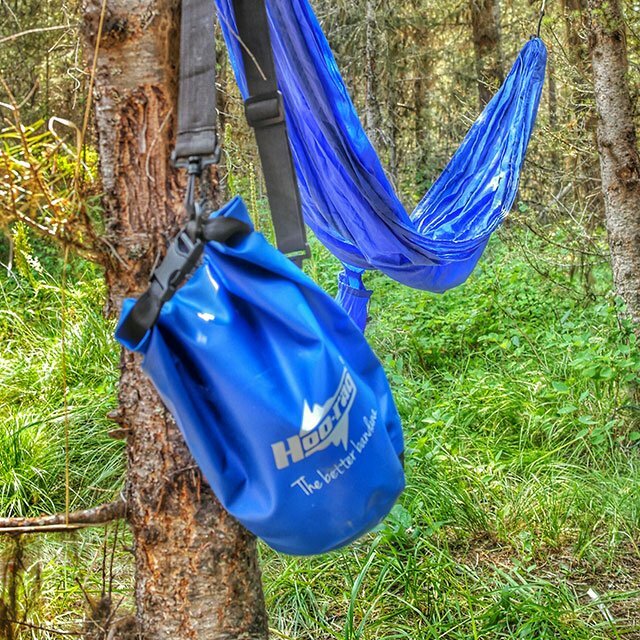 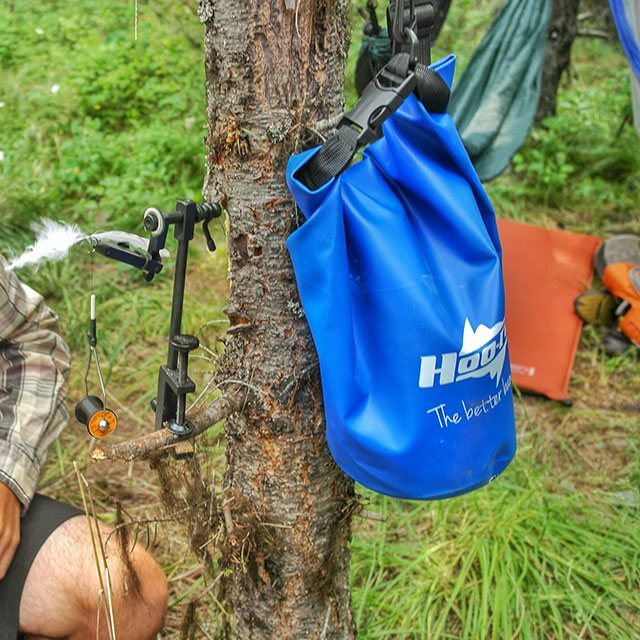 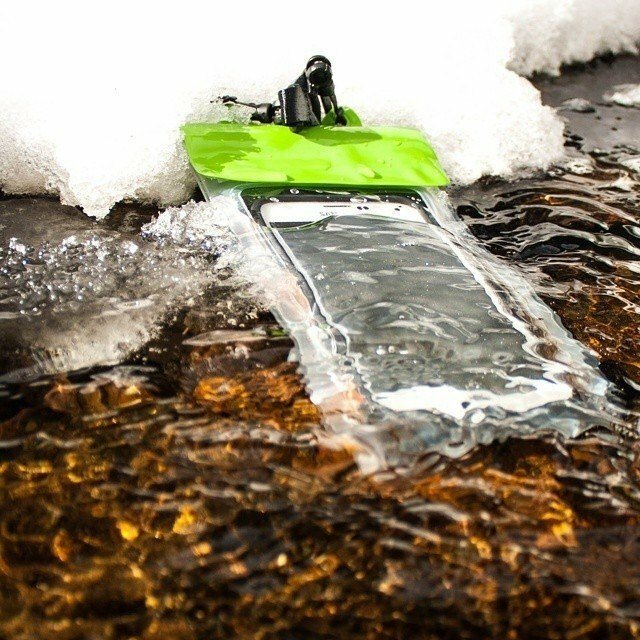 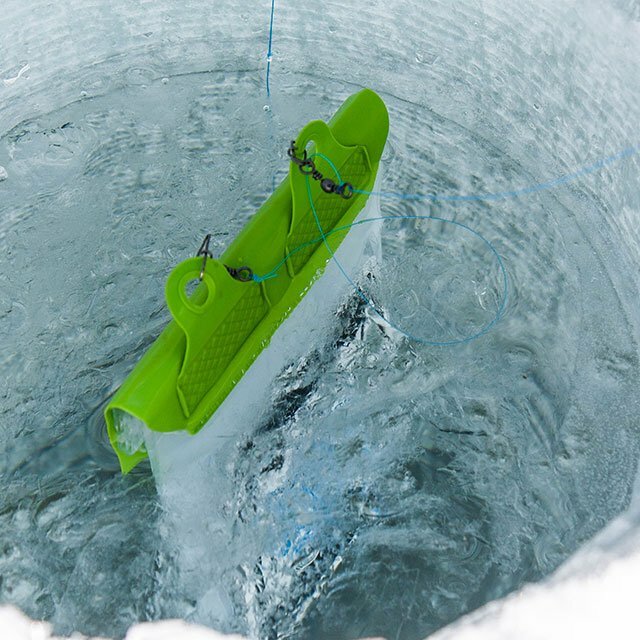 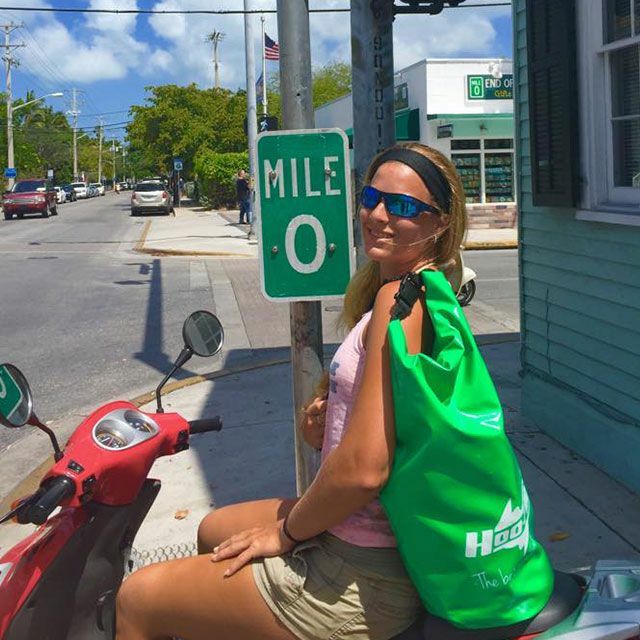 Our bags are a must have for any outdoor enthusiast’s arsenal of gear!